A tour full of adventure and fun! Mindo Rush is for the avid and adventurous traveler looking for that extra punch, an adrenaline packed tour full of excitement. 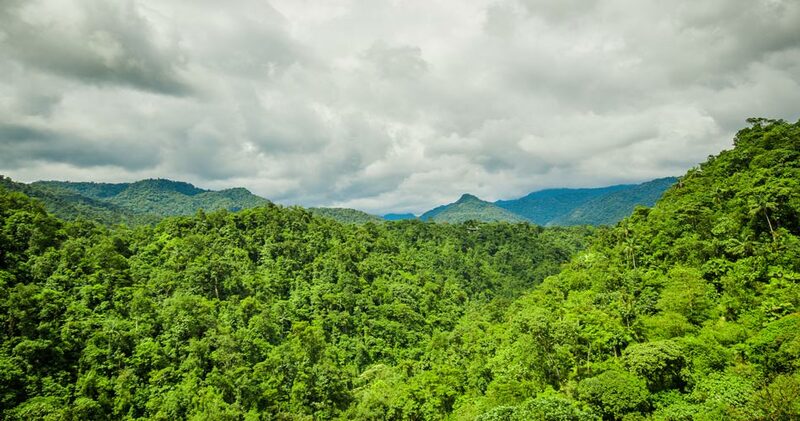 Mindo is well known for its impressive natural surroundings, Mindo Rush will allow you to discover these natural settings … with a slightly different approach. 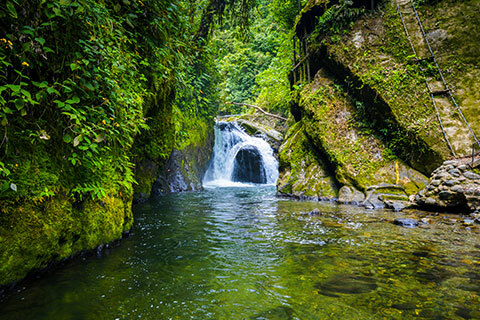 Found in the west slopes valley of the main capital with only 2 hours away from Quito, Mindo offers you quick access to a feature packed day tour where nature is the main ingredient. 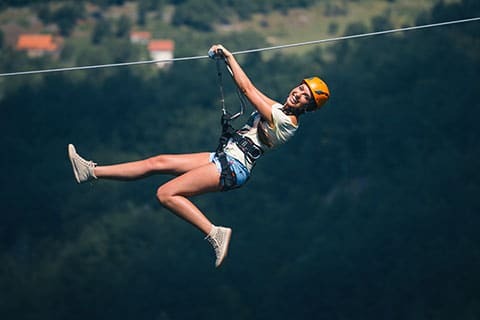 Canopy high zip lining paths are connected on tree tops, an exhilarating activity that lets you fly high through the cloud forest. Tubing is another exciting activity that takes you down river in inner tubes. Moderate accessibility with average travel, visit points of interest may require 1 to 2 hours of travel from main capitals or provinces. Easy, normal to taxing accessibility in site, varies with chosen activities. Appropriate for guests of all ages. Low cultural tour, visit points might display different forms of living for local people and a low incidence of iconic trademarks. Tours with a low a cultural value usually feature other highlights, such as a high in nature & landscapes. Tours focused in nature, wildlife, iconic landscapes, nature regions & summits. 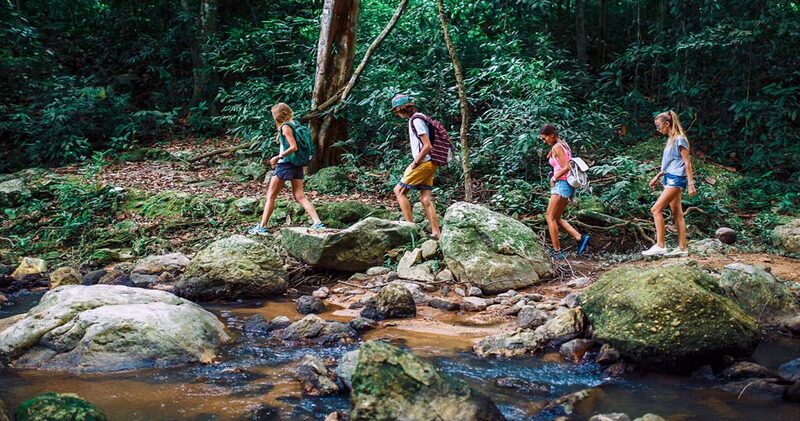 Tours are usually immersive with nature featuring hikes and exploration of the area. Adventurous activities such as canopying, tubing or climbing will vary per site. 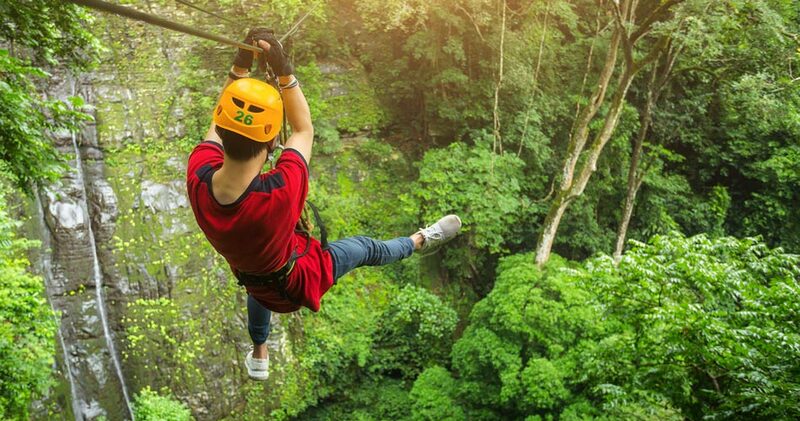 Canopy Zip Lining is an amazing experience you should definitely try given the chance. Mindo cloud forest has amazing landscapes at every turn, and no better way of getting a panoramic view then from the tree tops! A safe infrastructure has been assembled throughout the forest connecting a network of Tyrolean traverse paths overlooking Mindo, the longest network connecting up to 12 different lines. An exhilarating and fun activity that will rush you with adrenaline, not suitable for the faint of heart. River Tubing is another invigorating way of complimenting your visit to Mindo, inflatable inner tubes will be placed in rivers, all you have to do is let the stream take you and follow along …without falling over. Guaranteed fun and excitement all supervised by local experts that know the area and rivers. 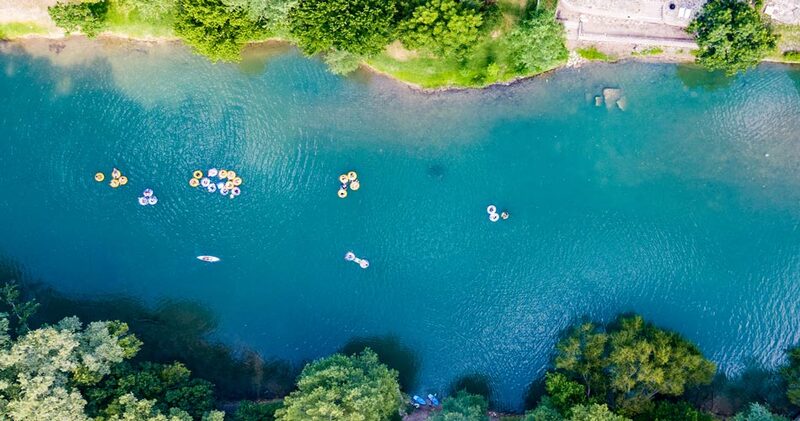 Travelers can choose the river intensity they think they can handle, one way or another a fresh towel will be in order by the end of your tubing experience. 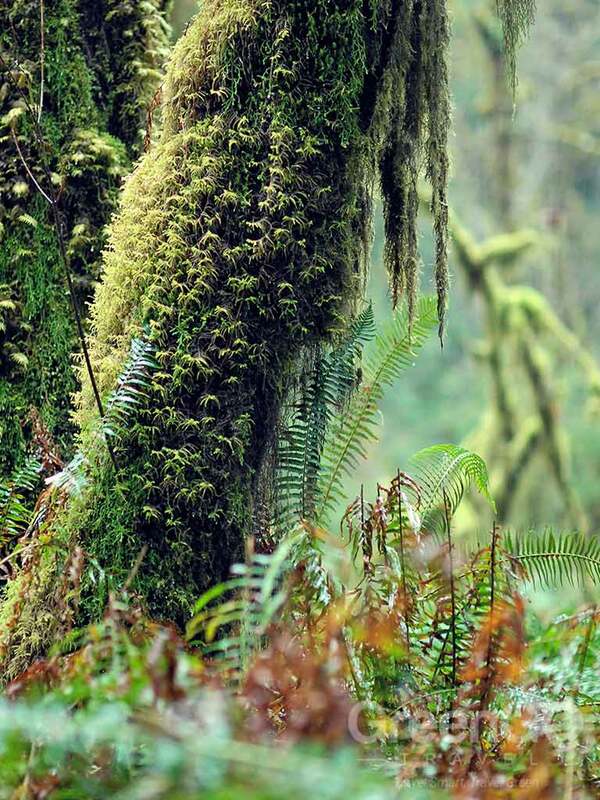 Hiking through the cloud forest in Mindo will only enhance and add to the excitement along your tour. Activities like canopy zip lining will require about a 5 minute walk between paths, these are uneven and steep at times but completely rewarding with the amazing setting you find yourself in. Pickup: Hotel pickup with approximately 2 hour drive. 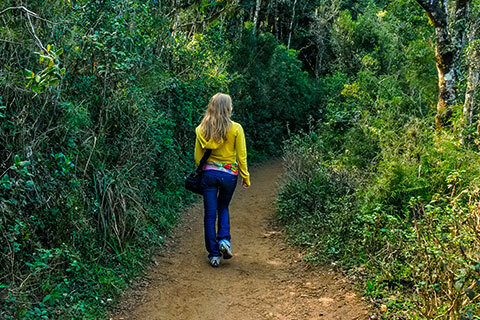 Hiking: Hiking required to reach activities starting points & in between zip lining paths. Zip Lining: Canopy zip lining across tree tops in tyrolean traverse paths. Cascades: Take a cable car on treetops, hike to an impressive amount of cascades, optional swimming. Lunch: Lunch break, it is recommended to bring a box lunch for an immersive experience. 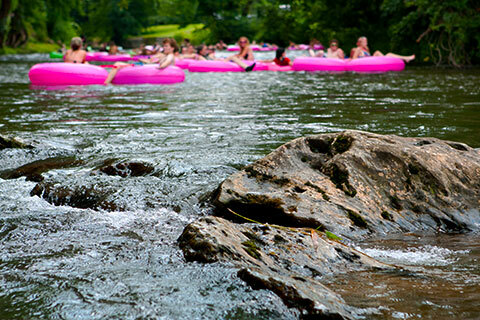 Tubing: Inflatable inner tubes placed in river to follow along with the stream. *Optional: Optional activities to replace the orchid farm: Humming bird cafe or frog farm. Dropoff: Tour ends, your guide will drive drop you off in your hotel at approx 6pm. Available 08:00 to 18:00 any day of the week. *Optional activities are time & weather dependent. Bookings are not processed on weekends. We require at least 4 days notice to properly set up day tours. Please keep this in mind before placing your reservation. Certified tours by local authorities, compliant with local regulations. Programs are private by default with certified English speaking driver-guides. Regular vehicles used by default, a van or bus for groups above 4 guests. Order of activities are not fixed & might change to optimize your experience. Activities may be replaced/changed if they can be arranged in the allotted time. Please check our terms and conditions for a full breakdown of applicable clauses that apply for day tour bookings.